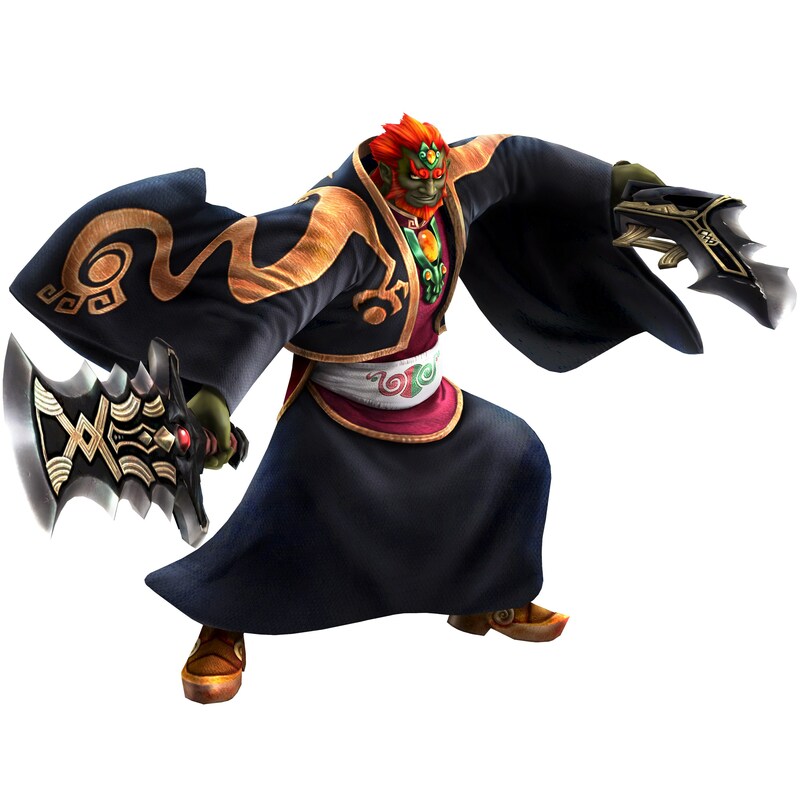 Koei Tecmo will be pushing out a new Hyrule Warriors update in Japan later this month. After applying the patch, the game will be increased to version 1.2.0. 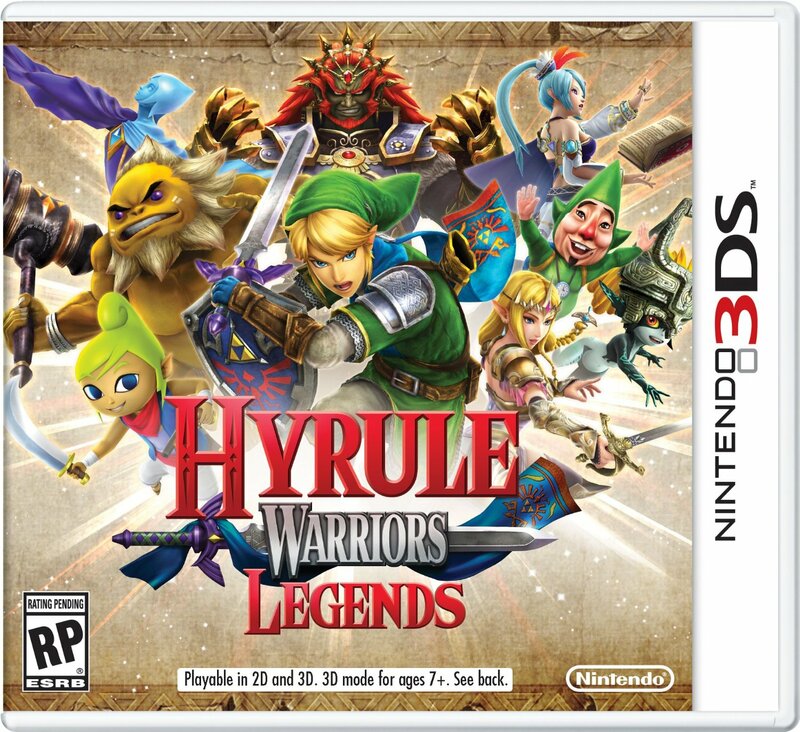 Hyrule Warriors Legends version 1.2.0 is scheduled for March 25.